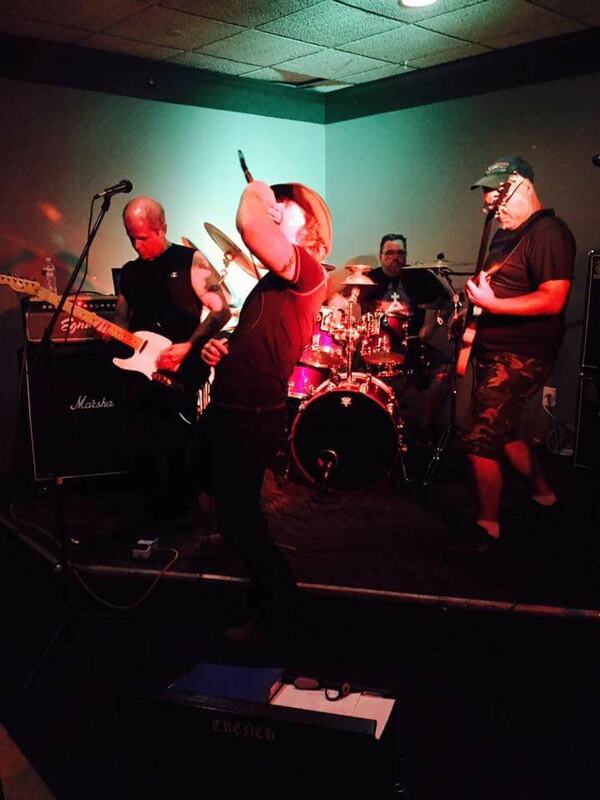 Trench plays a variety of rock, blues and alternative music from Stevie Ray Vaugn, The doors and Lynyrd Skynyrd to Alice in Chains, Godsmack and more! Not your average cover band, Trench provides a performance that will leave you singing, dancing and rockin out!! !